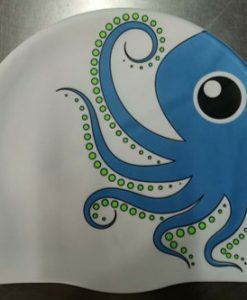 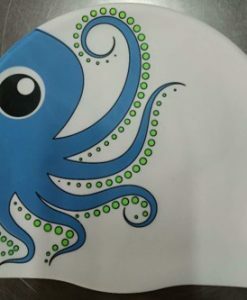 The new Octopus swim hat raising money for ovarian cancer research (see more on 12swims4Mum). 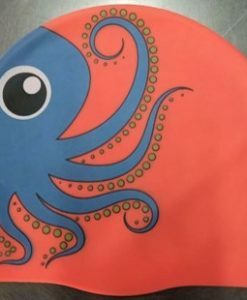 This octopus swimming cap will make it look like you have a blue octopus stuck to your head as you swim around the ocean or pool. 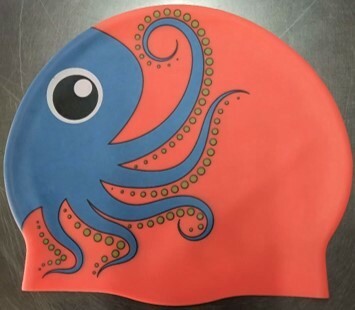 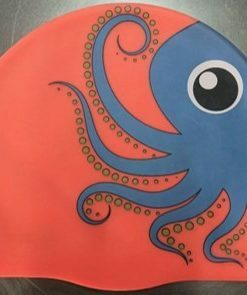 You will be easily spotted swimming in the pool or the ocean with the Octopus swim hat – the orange background stands out well in all weather, plus you will be supporting a GREAT cause. 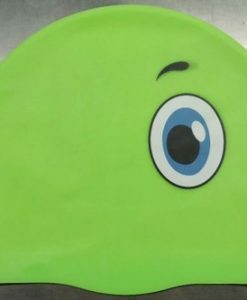 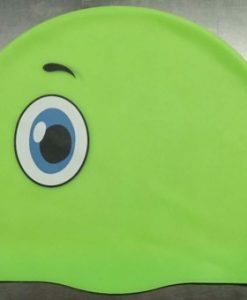 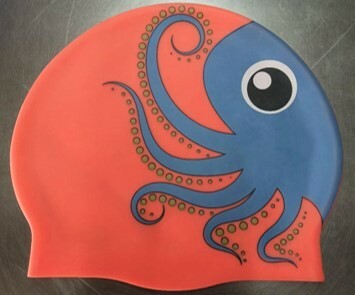 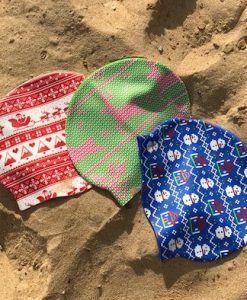 Made from silicon measuring 20cm by 23cm this octopus swim hat is going to make you stand out in the water! 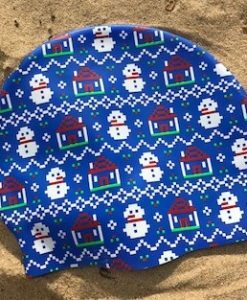 From EVERY swim hat sold $6 goes towards my goal of raising $120,000 to fund a researcher looking at ovarian cancer. 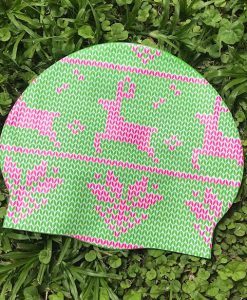 All hats are sent from Sydney, Australia by airmail, orders will therefore take 1-2 weeks to reach you if you are outside of Australia.